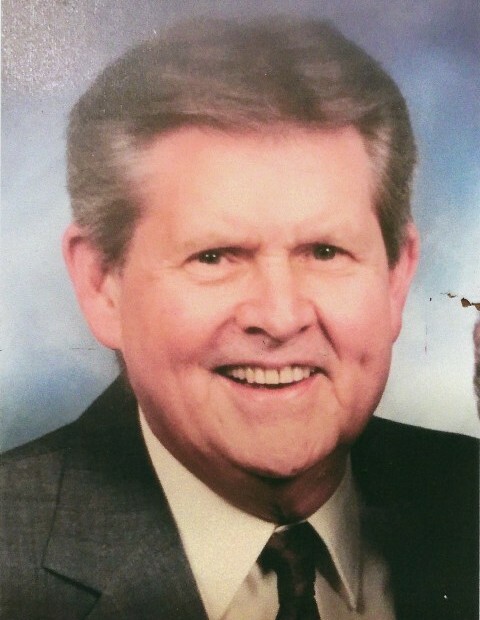 Gerald "Gus" Guthrie of Homewood, passed away on Tuesday, January 22, 2019, at the age of 89. He was a U.S. Army Veteran and a member of Raleigh Avenue Baptist Church. He is preceded in death by his wife of 64 years, Donnie H. Guthrie. Gerald is survived by 2 daughters, Marcia Cullifer and Leigh Ann Wilson (Mark); 2 grandsons, Andy Wilson (Joanna) and Luke Wilson (Lindsey); 4 great-grandsons, Jackson, Tucker, Arlo, and Cooper; and 1 brother, Glenn Guthrie (Carol). There will be a Graveside Service held in honor of Gerald on Friday, January 25, 2019, at 2 PM at Jefferson Memorial Gardens, South.